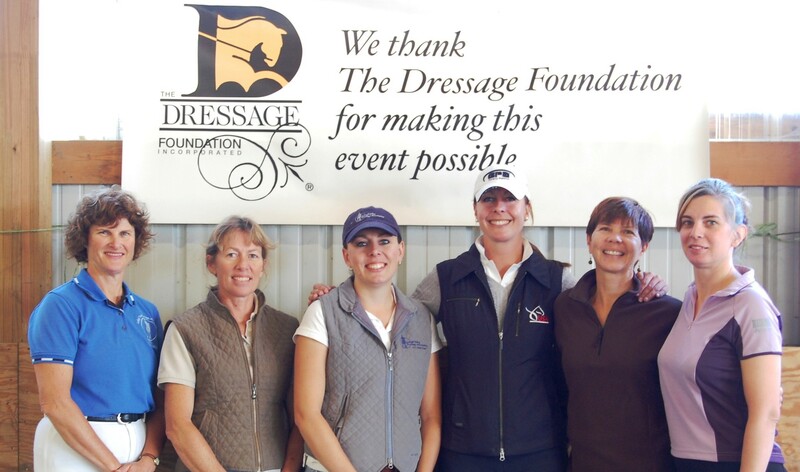 TDF is pleased to announce that dressage judges Katy Barglow (CA) and Gwen Ka’awaloa (CO) have received the first Shannon Foundation Fund Grants for Judges’ Licensing. Gwen Ka’awaloa also intends to use her $1,450 grant to obtain her “R” license at the final testing in September. 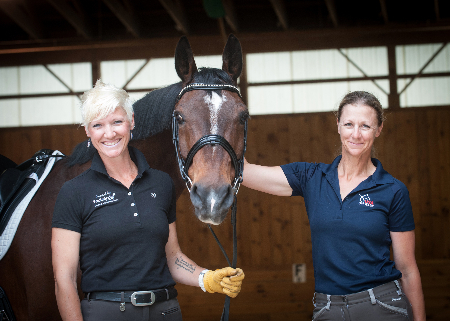 “Thank you to TDF’s Shannon Foundation Fund for awarding me a grant to help in the completion of my goal to become an “R” dressage judge. As most judges know, the road to becoming a judge, and then the road to moving up, is time consuming and also a stress on the budget. The grant will help with the final testing expenses,” Gwen said. The amount of the grants can vary depending on the need and request of the applicants, but will typically range from $500 - $2,500. One or more grants will be available each year to qualified applicants, chosen by an independent selection committee. 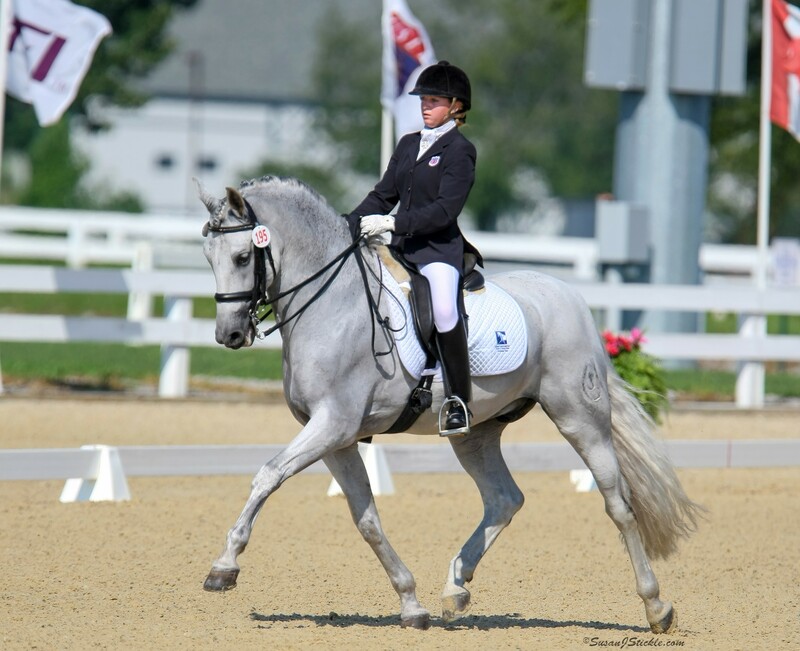 The online application form and all required documents must be submitted to The Dressage Foundation on or before March 15th of each year. Gifts of any amount are welcome for TDF’s Shannon Foundation Fund for Judges’ Licensing. Donations by check can be mailed to TDF’s office at 1314 ‘O’ Street, Suite 305, Lincoln, Nebraska, 68508. Donations can be made by credit card online.